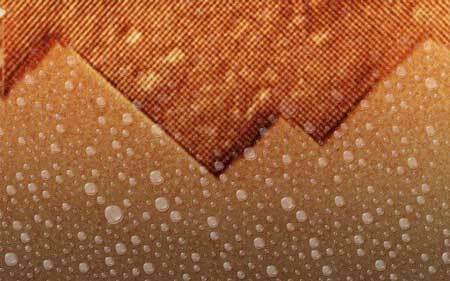 Researchers have discovered that 2-D titanium carbide materials, or MXenes, can react with water without the presence of other oxidizers. 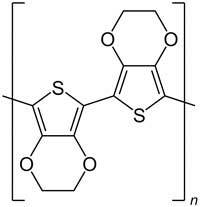 Their finding may lead to new insights into the unusual chemistry of MXenes and consequently, have impacts on MXenes? storage and device manufacturing. 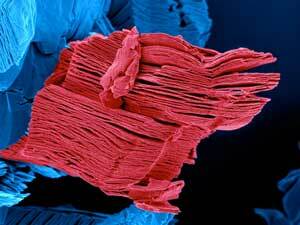 The organic polymer PEDOT is probably one of the world's most intensely studied materials. 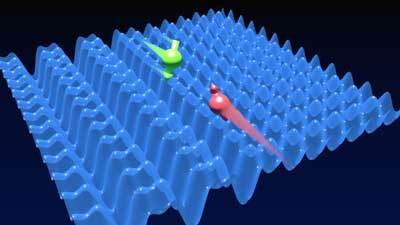 Despite this, researchers have now demonstrated that the material functions in a completely different manner than previously believed. 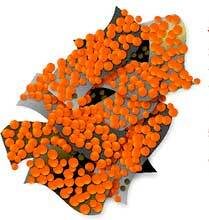 The result has huge significance in many fields of application. 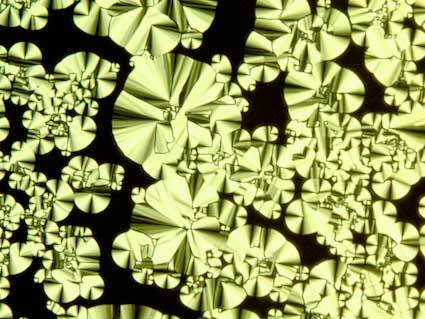 New insights into molecular-level processes could help prevent corrosion and improve catalytic conversion. 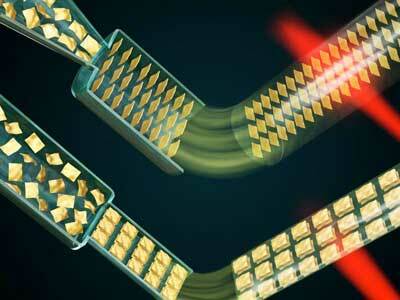 Researchers discover molecules 'spin flip' from magnetic to non-magnetic forms dynamically. 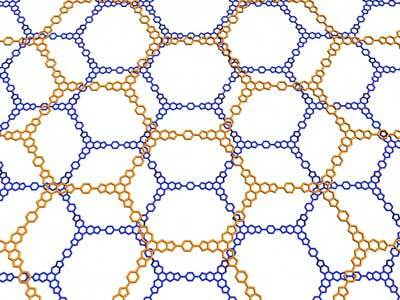 In an ingenious set of experiments, scientists have tested graphene under microgravity conditions for the first time. 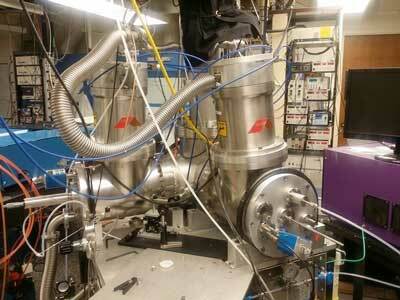 The exciting results provide a valuable foundation for developing graphene devices for use in space. 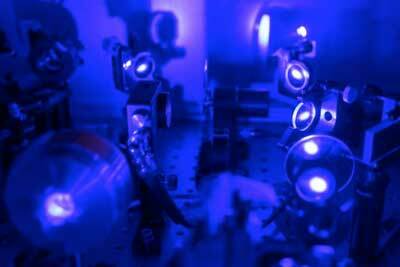 Theoreticians investigate puzzling phenomenon in a quantum gas. 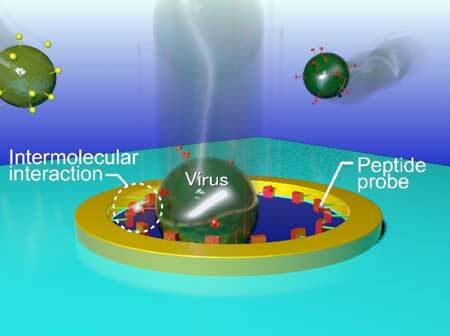 Researchers create a new nanodevice for influenza virus typing at the single-virion level by combining a nanopore sensor with peptide engineering. Combining the droplet-template with interface assembly, researchers developed a series of anisotropic photonic crystals with flower-shape and bread-shape. 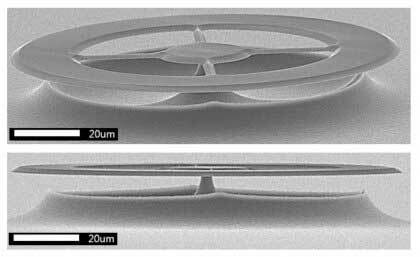 Researchers have combined modern nanofabrication and nanophotonics techniques to build the ultraprecise ultrasound sensors on a silicon chip. 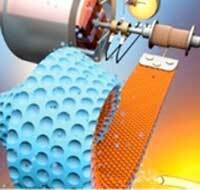 Chemists confirm importance of nano-sizing silicon to improve lithium ion batteries. Researchers are now equipping cellulose with additional functionalities to produce implants for cartilage diseases using 3D printing. 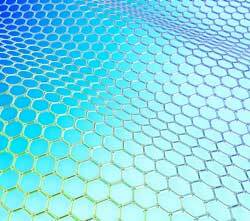 Graphene fiber, a recently discovered member of the carbon fiber family, has potential applications in diverse technological areas, from energy storage, electronics and optics, electro-magnetics, thermal conductor and thermal management, to structural applications. For the first time, researchers performed logic operations - the basis of computation - with a chemical device using electric fields and ultraviolet light. Next-generation semiconducting materials are on the horizon, and in a new study, researchers have uncovered eccentric physics behind their potential to transform lighting technology and photovoltaics yet again. In new research that could help inform development of new materials, chemists have found that the empty space ('pores') present in two-dimensional molecular building blocks fundamentally changes the strength of these van der Waals forces, and can potentially alter the assembly of sophisticated nanostructures. 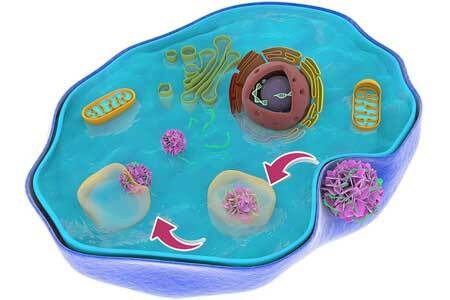 Researchers have developed a novel way to deliver drugs and therapies into cells at the nanoscale without causing toxic effects that have stymied other such efforts.